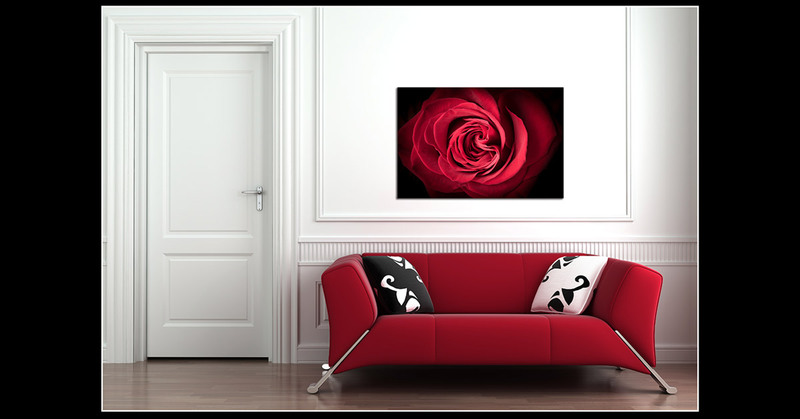 Nothing says romance like a beautiful red rose, and this blossom needs no supporting cast. 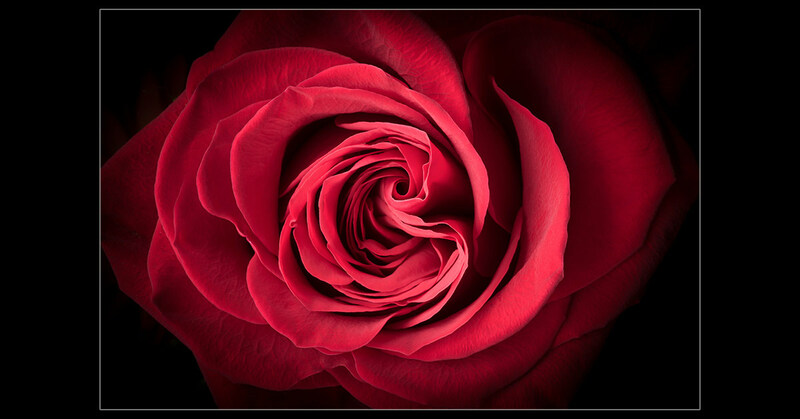 Its deep red color and perfectly enfolding petals are the universal symbol of love. Karen captured this blossom’s radiance in a simple, compelling image that’s well understood and cherished around the world.